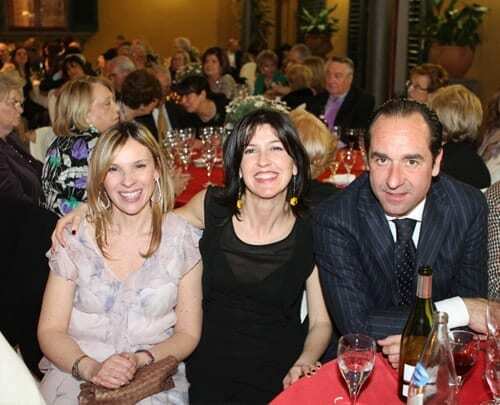 On April 1st 2001, the Foundation Martacappelli Onlus held its annual gala dinner at the magnificent Villa Castelletti in Signa, Florence. 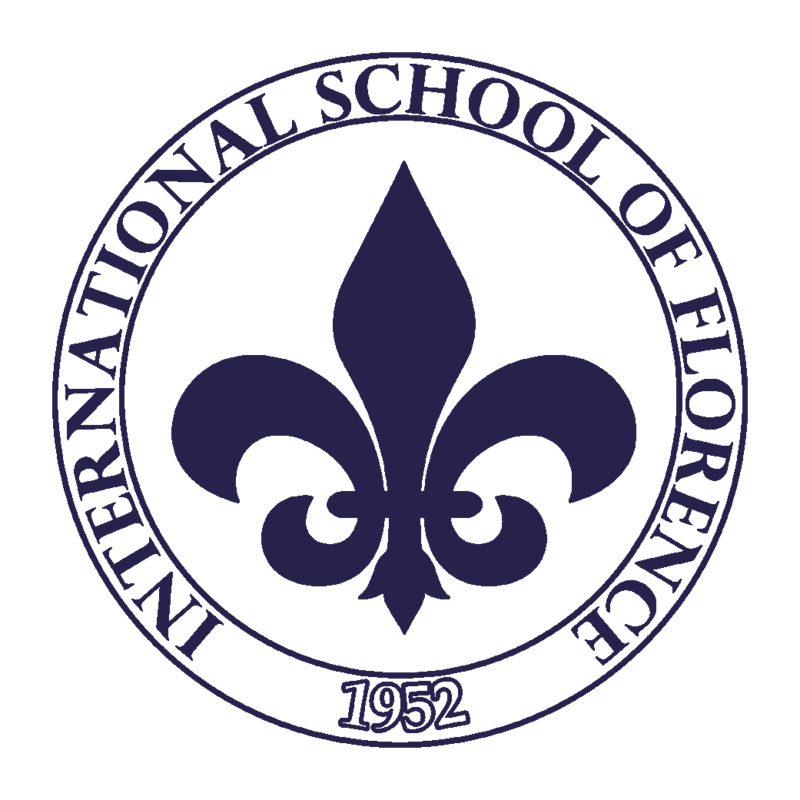 A night to remember Marta and an occasion to raise funds for the children of the Meyer Pediatric Hospital in Florence. A wonderful moment to see and meet many friends, a night of happiness and an occasion to speak of the next initiatives of the Foundation. Moreover, the vehicle the Foundation donated to the Meyer for the transportation of disabled children in wheelchairs was also on display. A big thanks to all of those who made it to this amazing event.